It looks like Arsenal fans are already in love with Unai Emery, as the Spaniard is soon set to be announced as the club’s new manager in coming time. 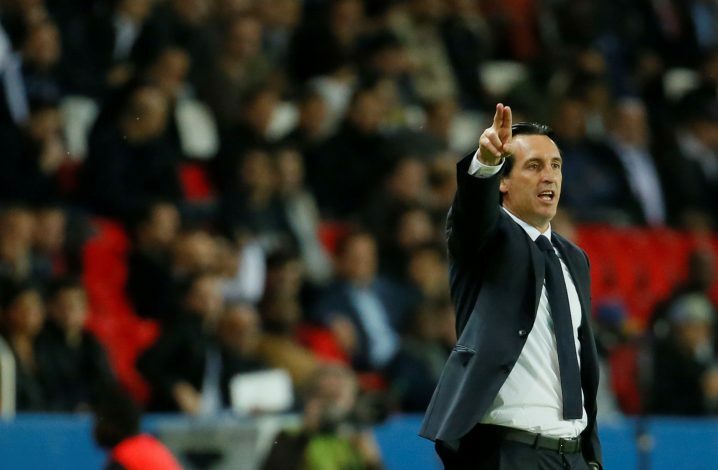 The former Sevilla and Paris Saint-Germain manager has won many trophies with the respective clubs, and fans will be expecting he brings a lot of flair at Arsenal. After the legendary Arsene Wenger left the club at the end of the 2017-18 season, many names were being touted to replace the Frenchman. But now, it looks like Emery will be the one to take command. The excitement doesn’t just cater to what Emery could bring or what he has achieved, but there is more to it. The 46-year-old is known to have had a rough past with Jose Mourinho. Emery had passed comments on Jose and showed his disliking for the Portuguese, who back then, was at the helm of Real Madrid. Back in 2010, Emery had made a comment on Jose when the latter had expressed his dissatisfaction on referee’s decision. Emery, in his press conference, had called Jose a cry baby. “We at Valencia have good reason to make a public complaint against all the mistakes that have led to us losing, but we do not. The position of Mourinho is that of a cry baby,” Emery had publicly stated. It seems fans have a good memory, and many of them are already enjoying this rant. They feel Emery will be a good fit at the Emirates, and there is a vibe of positive energy all around.